Our stunning drinking den, inspired by the era of the decadent roaring twenties, is hidden behind a bookcase at the top of the stairs of The Clock House. We serve a range of fantastic locally brewed craft beers and a delicious selection of hand crafted cocktails, using only the finest spirits. 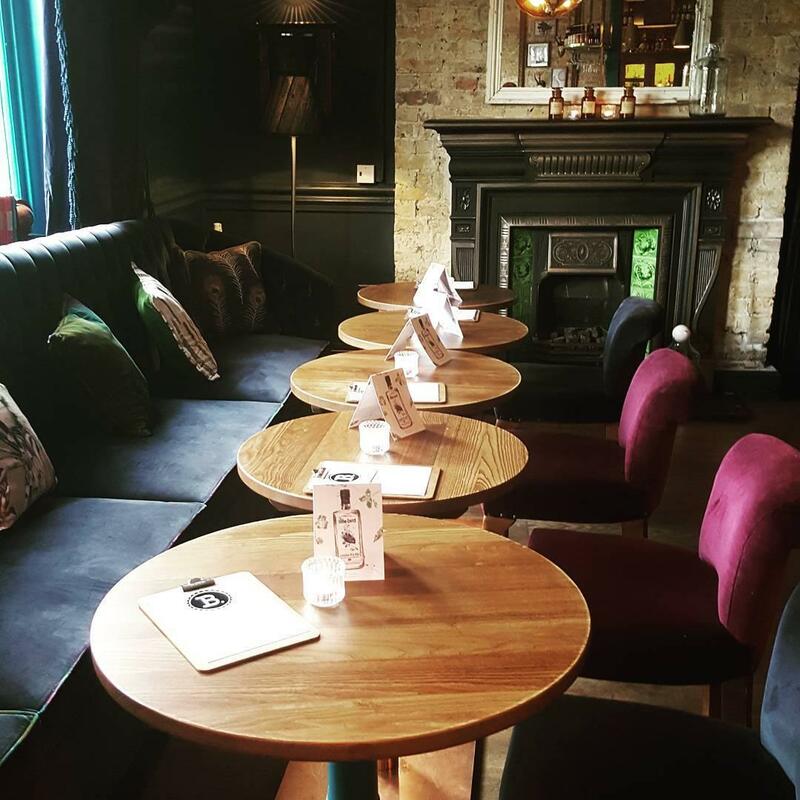 This beautiful room is available for private hire and is the perfect space to celebrate a birthday over cocktails and canapes, or toasting to an engagement with a bottle of Veuve Clicquot. 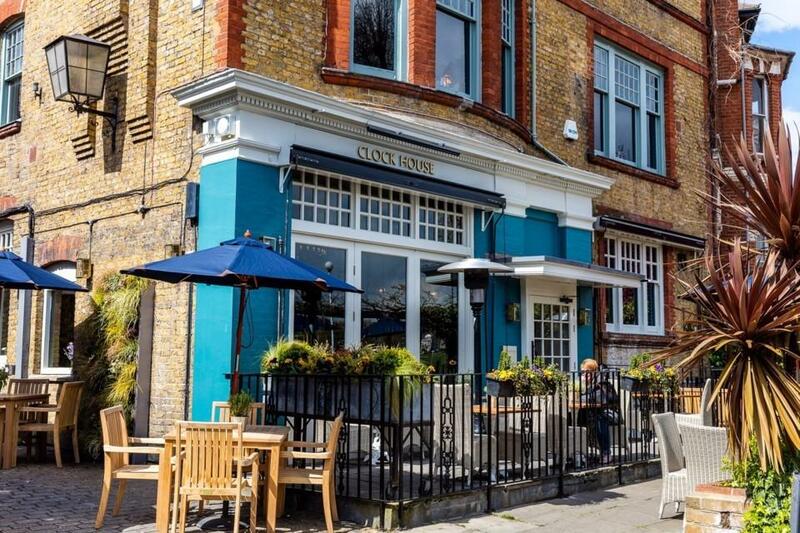 The Clock House is a wonderful, locals pub, located in East Dulwich on the edge of Peckham Rye, that offers a warm welcome to all. 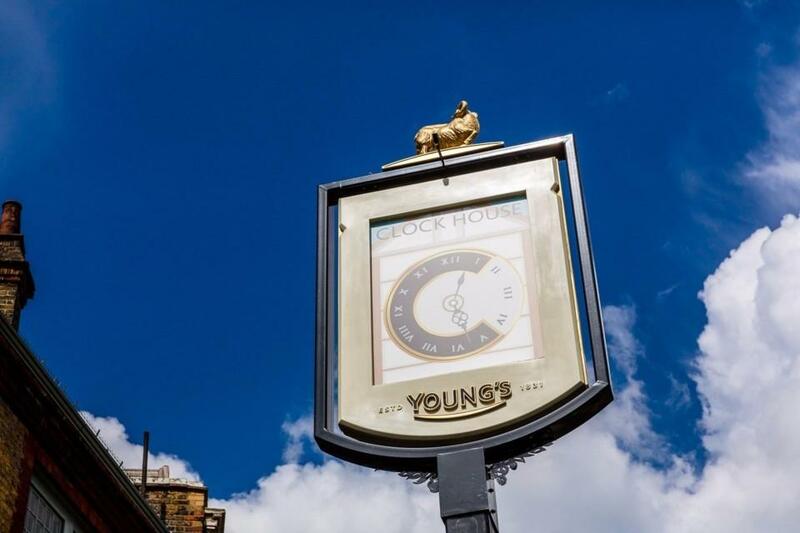 When it comes to food and drink, our focus is the ‘Best of British’ and we are proud to serve some of the finest craft beers and spirits in London. 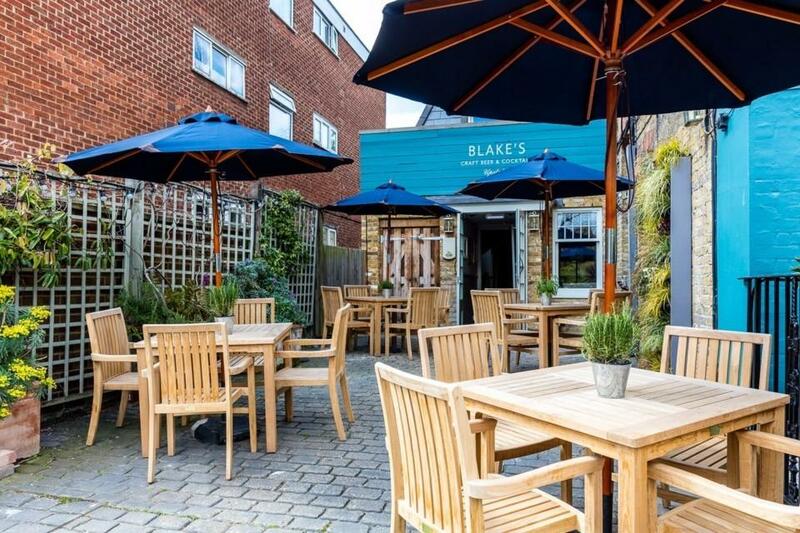 Our food is all freshly cooked using ingredients sourced from around the south of England and our menu combines great pub classics with lighter, more seasonal dishes. 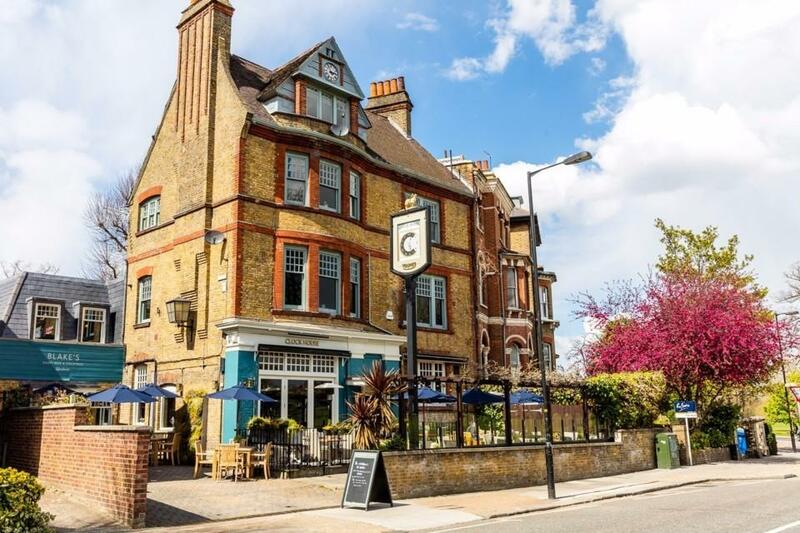 We also have a wide range of events to keep things interesting, from our weekly pub quiz to our more seasonal events like butchery masterclasses, summer garden parties & complimentary gin tastings. 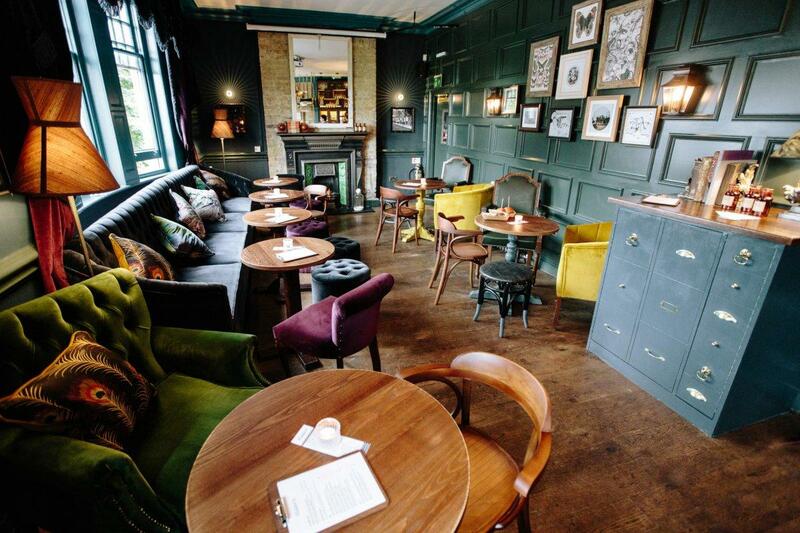 If it’s craft beer and cocktails you’re after then be sure to check out our beautiful upstairs bar, Blake’s, which you’ll find hidden behind a bookcase at the top of the stairs. 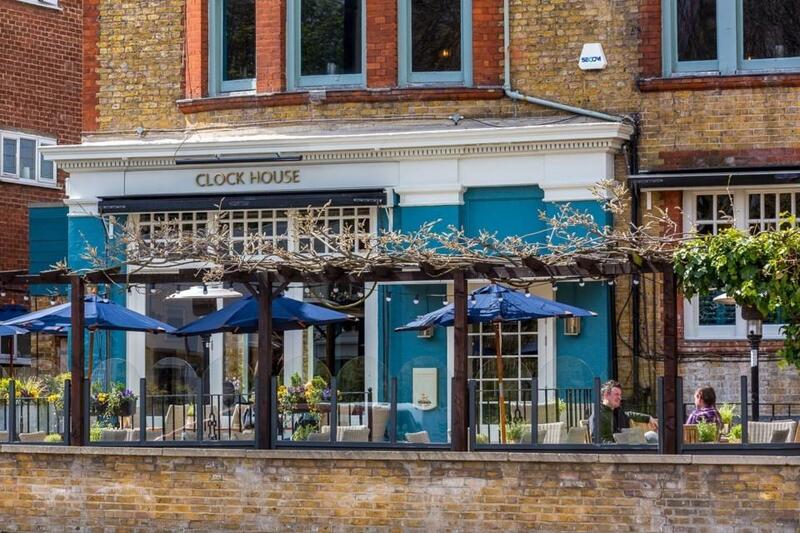 We look forward to welcoming you to the Clock House, so come in, relax and let us take care of you.